Google, as we all know, has made some big moves in the flagship smartphone market recently. With the Pixel and Pixel XL (launched in 2016), Mountain View finally started to launch devices under its own branding and departed from the Nexus lineup’s tradition of sharing the limelight with OEMs. Its progress with the Pixels is spectacular, with the Pixel 2 and Pixel 2 XL featuring one of the best rear cameras available in the market right now; purely due to their software prowess. 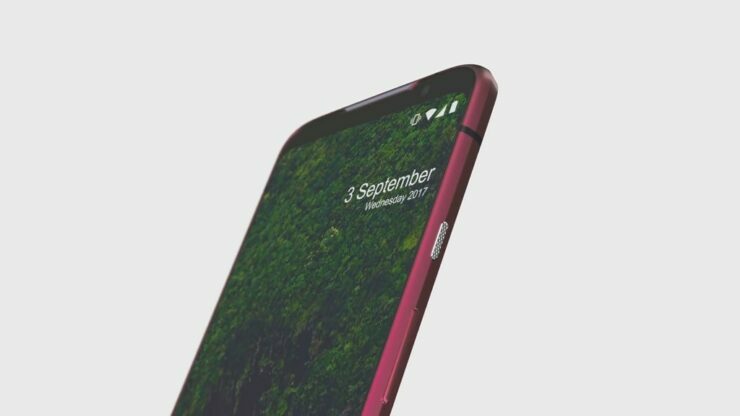 Now, we’re starting to see some of the first leaks for Google’s alleged Pixel 3 lineup. Take a look below for more details. A couple of days back, Google’s Android P Beta revealed some interesting details for the 2018 Pixel lineup, tentatively referred to as the Pixel 3 and Pixel 3 XL. Google generally uses generational betas to test upcoming Pixel launches, with both the Pixel and Pixel 2 lineups confirming this phenomenon. Now, looks like the company is back at it again. 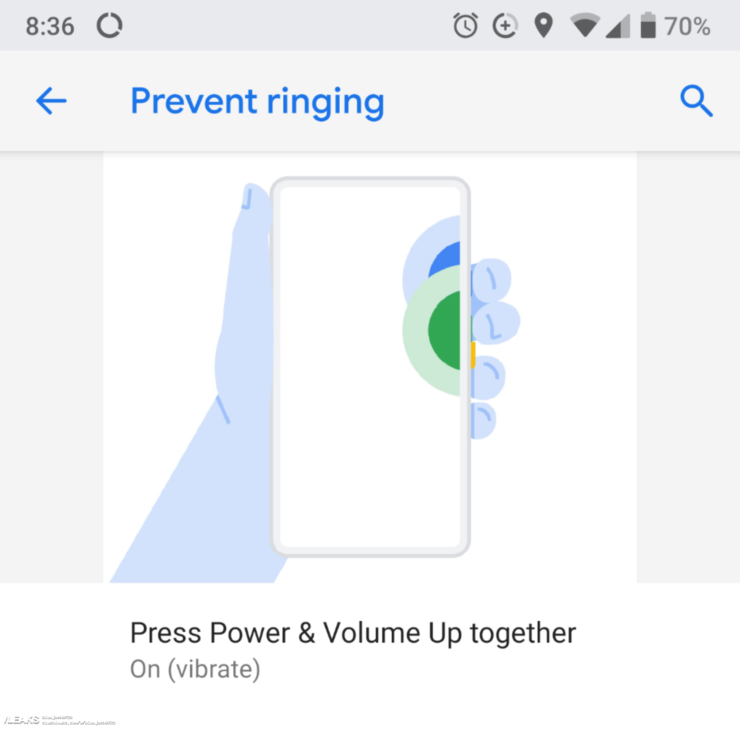 Recently, some discoveries in the Android P Public Beta suggested that the Pixel 3 and Pixel 3 XL might also feature a display cutout. An investigation revealed that Android P included support for display cutouts and this led to the assumptions that the Pixel 3 and Pixel 3 XL will feature them. However, today’s leak stands out in contrast to this earlier speculation. 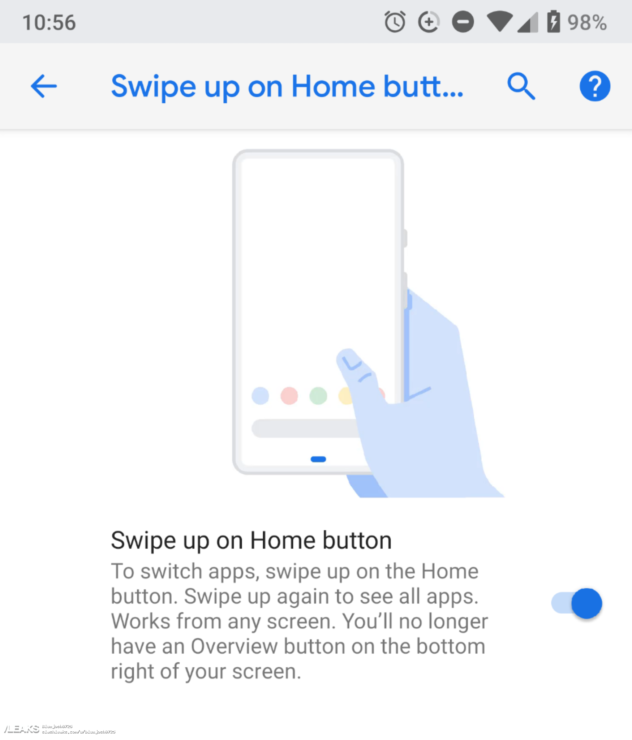 Some images straight from Android P now suggest that Google will not embrace a notch for the Pixel 3 lineup. While you might think that the images above can represent a generic design for demonstration purposes, this might not be the case. These images are the only ones to carry this particular, notch-less design. While this alone isn’t a sufficient guarantor of credibility, it does nevertheless help. Right now we’ve got little details for the Pixel 3 lineup except for speculation for a display notch. If today’s leak turns out as authentic, then Google will not choose to use a display cutout on its 2018 flagships. However, such a decision will leave the company with some interesting design problems; particularly one where it will have to compromise between either bezels or a notch. Thoughts? Let us know what you think in the comments section below and stay tuned. We’ll keep you updated on the latest.